Amid the widely-trending announcement that Reese’s brand installed a Halloween candy exchange machine in NYC allowing anyone to trade in unwanted Halloween candy, the buck doesn’t stop there—in NYC or anywhere else in the U.S. Industry-leading weight-loss company HealthyWage.com has upped the candy ante, today revealing that it will pay YOU for pounds….of candy, that is—and all supporting a great cause! 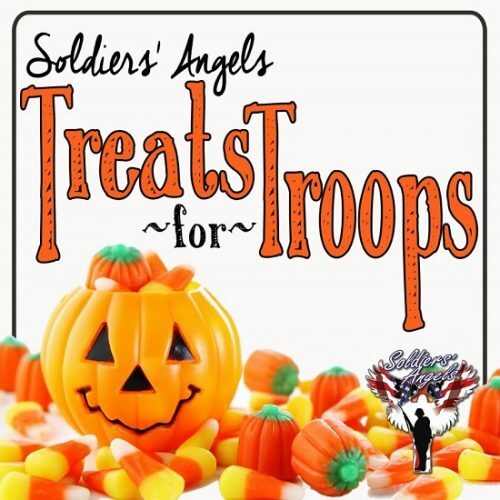 The company unveiled its “Cash for Candy” program through which it’ll pay cash for your stash–$10 per pound of Halloween Candy that any participants mail in to them. 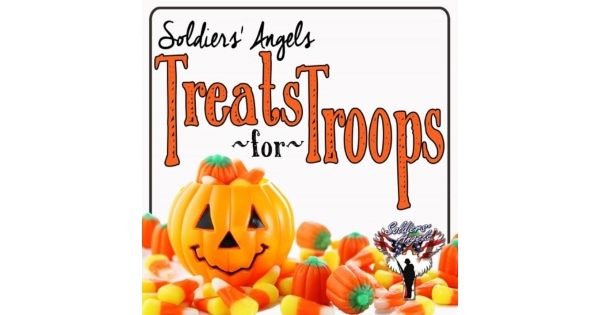 All candy received will be donated to theSoldiers’ Angels “Treats for Troops” initiative. 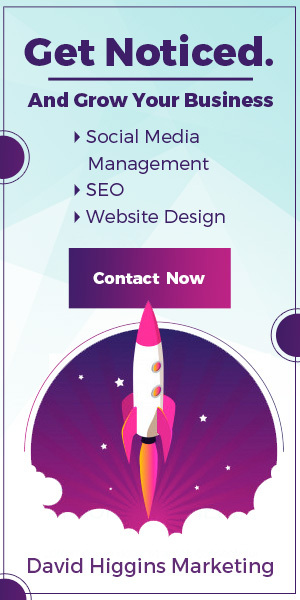 Offer applies to candy received by the company before Thanksgiving to qualify for the cash, which will be remitted to participants via check or PayPal.